Mountain-Biking Home Inspector in Poway, CA Tackles Iron Mtn. In between home inspections, one of the favorite things I enjoy is mountain biking. I recently had the opportunity to, once again, get the bike wheels rolling after a home inspection in Poway. 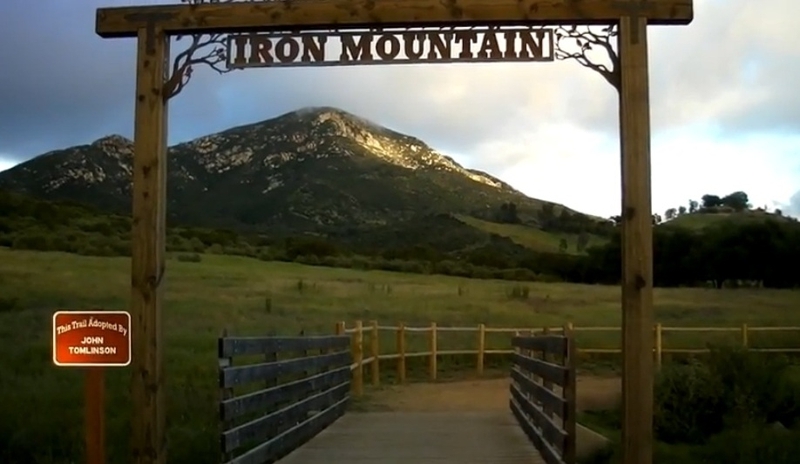 I have driven by Iron Mtn. in Poway, CA countless times in my home inspection travels, and the place is always busy with hikers and bikers enjoying the great outdoors, but I had never stopped to see what all the interest was about. I just finished conducting a home inspection for a client in Poway, CA near San Diego. I feel very blessed to be a San Diego home inspector where I never have to deal with snow or ice-covered roofs during a home inspection. I walk the roofs on 95% of the homes I inspect. The only time I will not go on a roof is when it is unsafe to do so, or if there are lightweight clay tiles installed (easily breakable). In that case, a limited roof inspection is done from the ground with binoculars, and/or from the roof eaves with a ladder. A qualified licensed roofing contractor should then be consulted for a full evaluation. An experienced home inspector knows how to safely navigate a roof, and can do so without damaging the roof material in most cases.